Can you imagine anything more amazing and thrilling than swimming with one of the most magnificent creatures of the sea? If this is on your bucket list then here at Make a Bucket List we’ve got an offer that may interest you from Virgin Experience. This well-known company offers the best experiences with unrivalled service, as such you can imagine they’re a big help when planning to accomplish an item from your bucket list. 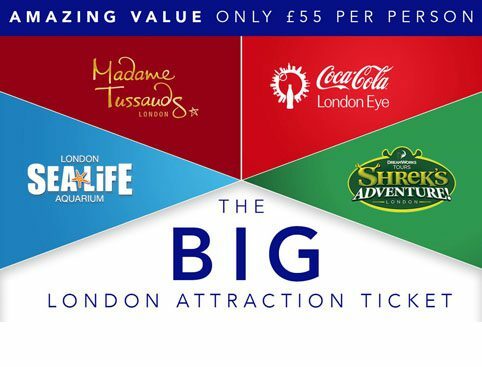 Swimming with sharks at The Blue Planet Aquarium is an incredible experience which you can fulfil on your own for £259.00, or if you want to share with a friend its £518.00 for two. So if diving in tropical waters with sharks swimming around you is your idea of heaven, why not give this a try. You will be kitted out in a wet suit and scuba gear, and a member of staff will go through an introduction and safety talks. After being taught how to use the breathing equipment, clearing your mask and what hand signals to use, you’ll be able to attempt these techniques in a training pool. Following this will be the experience you’ve been waiting for, the descent into the incredible underwater world filled with an array of beautiful sea creatures. There’ll be several species of shark including the Sand Tiger Shark, Lemon Shark, Nurse Shark and over 1500 various other fish, mostly found in the Caribbean…I know it sounds amazing!!!! You will conduct the dive with a fully qualified PADI dive instructor and after your experience there will be time to shower and change before collecting your certificate of attendance. You should allow up to 5 hours for the whole experience, but the dive itself lasts 30 minutes. The experience runs on a Friday, Saturday or Sunday and you can bring two spectators for free, any additional spectators will be charged an entrance fee. We recommend that you pre-book spectators to avoid disappointment. When you have completed your training your friends will have the unique opportunity to view you in the water through the aqua theatre which offers views into the aqua tunnel – one of the longest underwater tunnels at over 70m long. Disabled toilet facilities and ramp are provided for spectators. Refreshments are not included; however they can be purchased in the Café area. Once you pay for the experience, Virgin Experience will send a voucher and booking information to you or directly to the recipient, then you just need to check the information to make sure it’s accurate and book your experience date. For those of you daring enough to try this one, please click here and let us know on our Facebook how it goes.